WINE TOUR ATHENS Local products and Wine tour Our Wine Tour, takes us today to the Temple of Artemis. After the Vravrona tower we head east towards the sea. 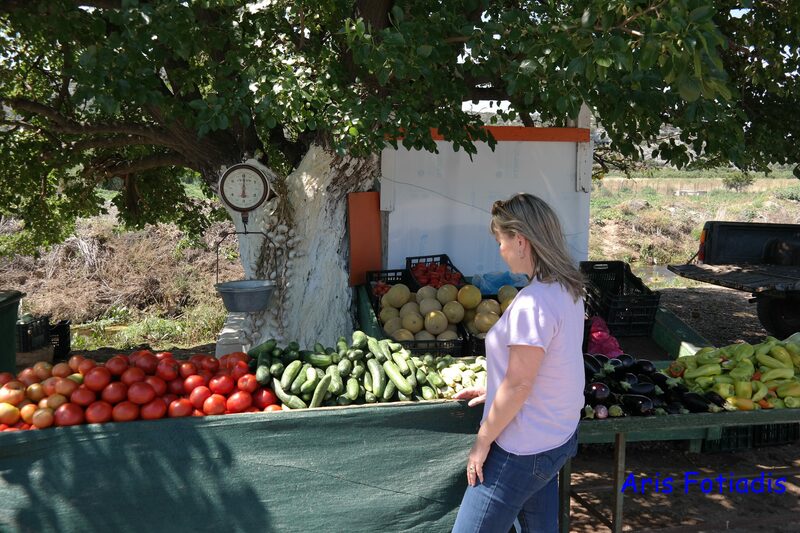 Crossing a small valley with vineyards, fig trees and vegetable gardens we come across a kiosk selling all the local products. The family that runs the place looks like it’s been there for ages. Their small fields are scattered around the kiosk and the archaeological site. On our first wine tour around Athens, the one called GODESS ΑRTEMIS AND WINE, we come across certain hidden gems in the vineyards of Attica. 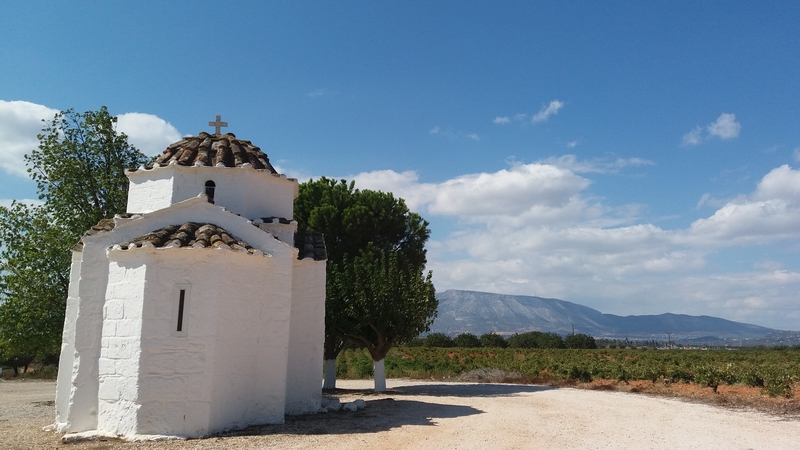 In the plain that lies north of Markopoulo, near the Athens airport, we find the little church of Holy Virgin Mary of Barabas. It stands alone in the middle of the vineyards, waiting to be discovered by pilgrims and winelovers. We always enter the old church and light a candle or two, in the memory of our beloved ones. 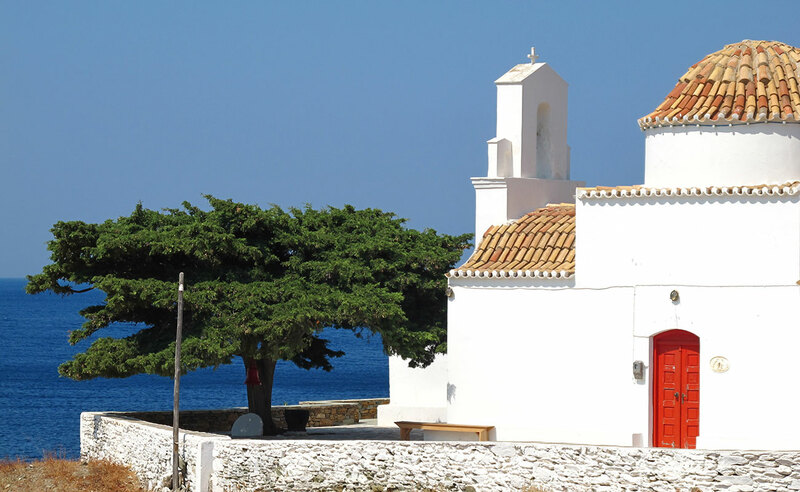 It belongs to the category of churches built in the single-aisled, free Cross type with a dome. It is a byzantine church of the 12th century, dedicated to the Birth of Virgin Mary (celebrated on the 8th of September).